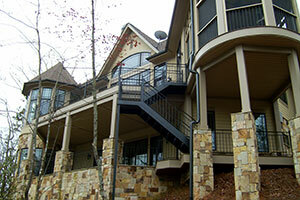 Think of the outside of your house as the face, giving visitors the first impression of your property. 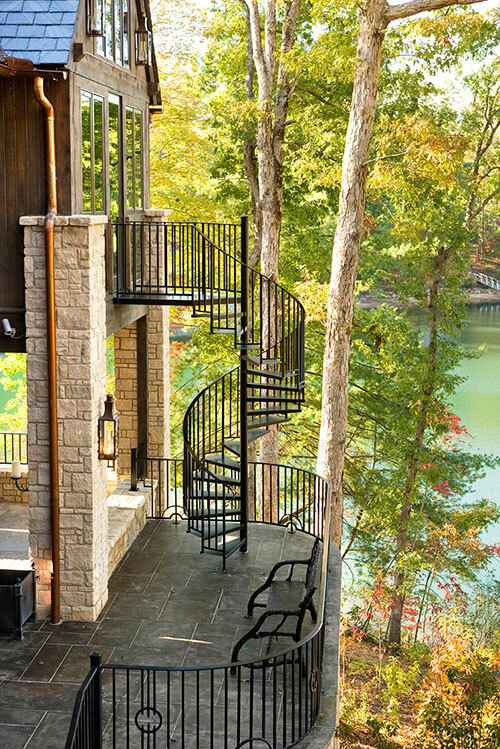 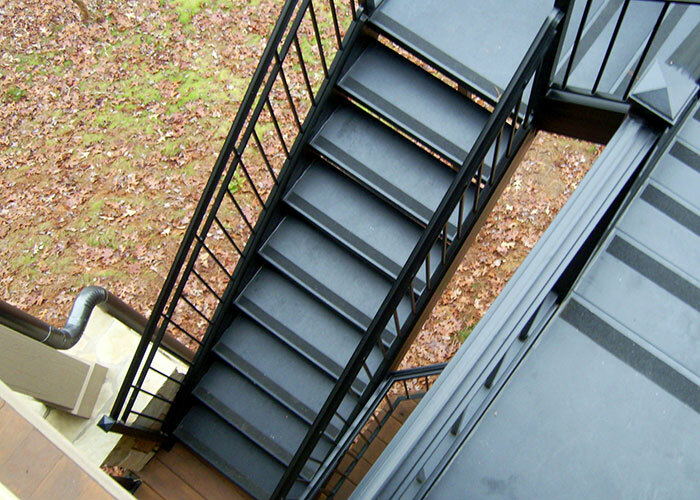 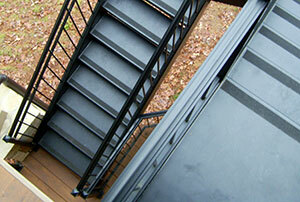 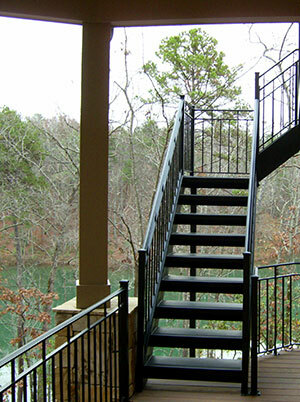 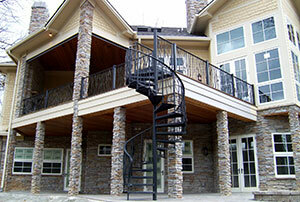 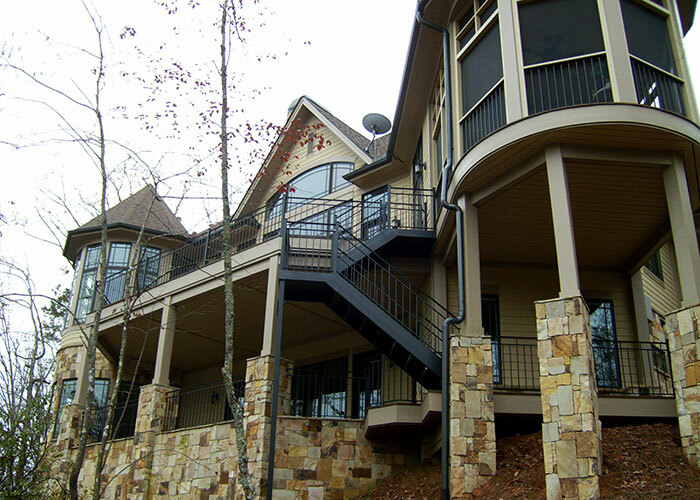 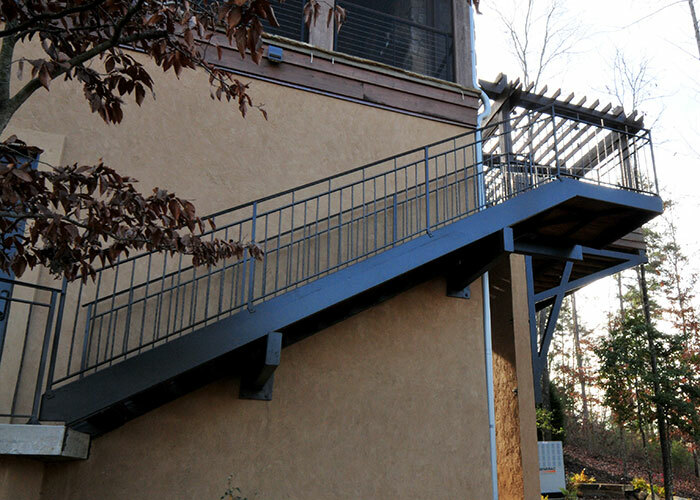 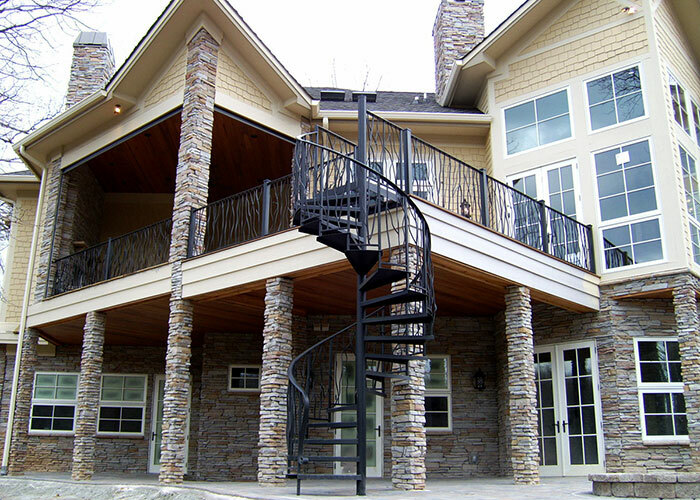 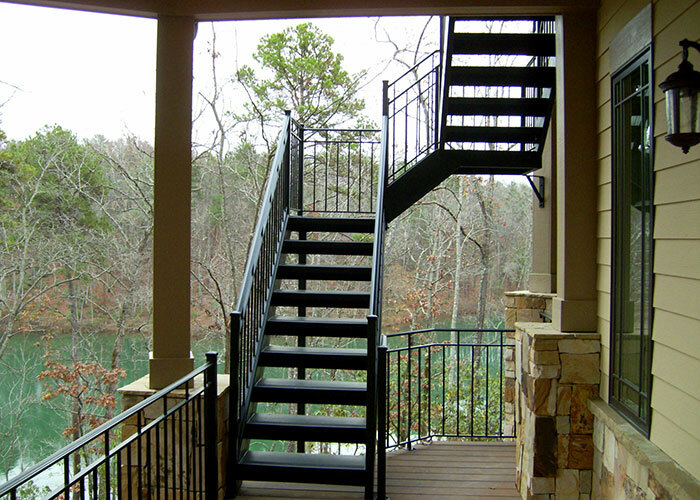 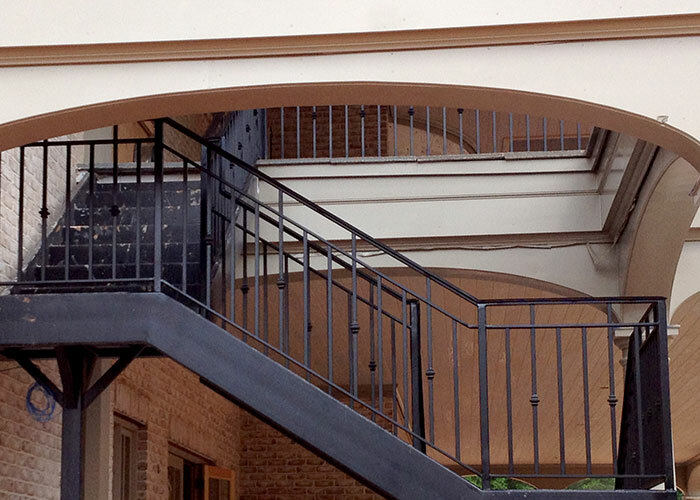 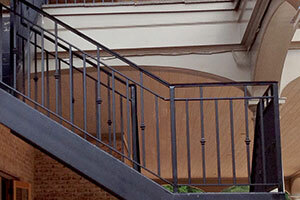 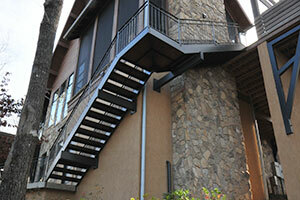 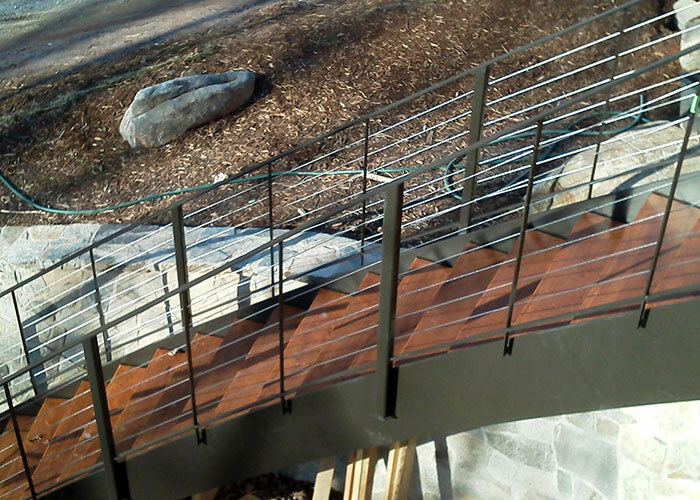 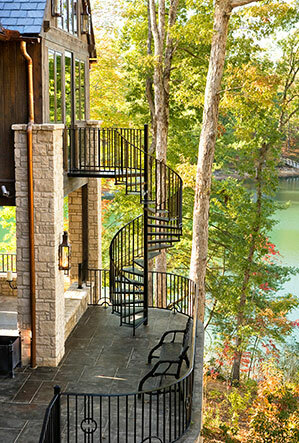 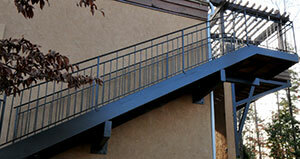 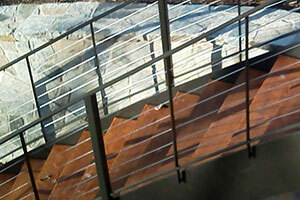 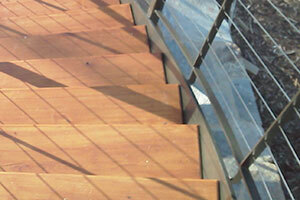 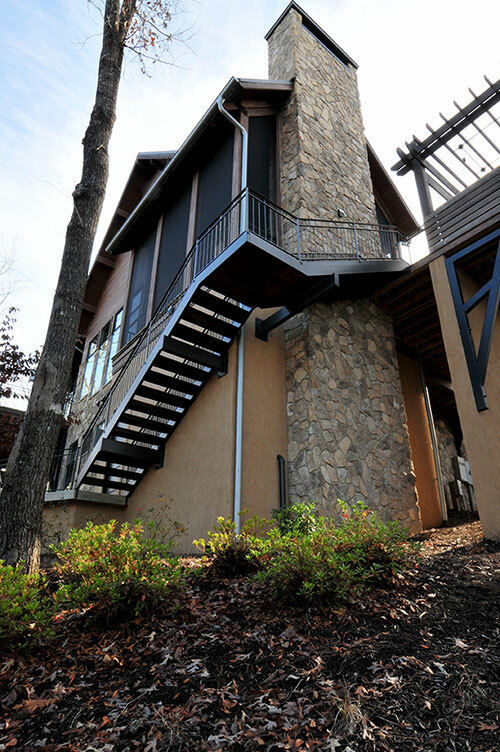 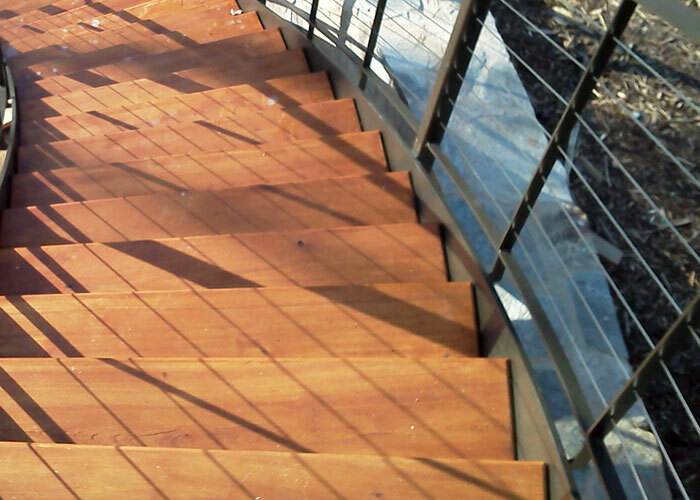 Just as paint, or windows, or doors reflect the quality of your property, so do exterior staircases. 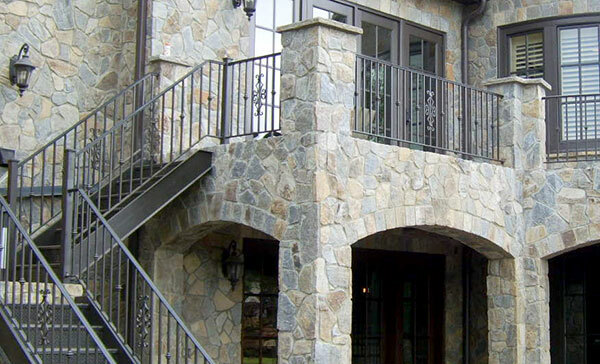 They can add charm for a lasting imprint.